Electric pool heaters are used to heat swimming pool water, and use electricity as their main source of heating. 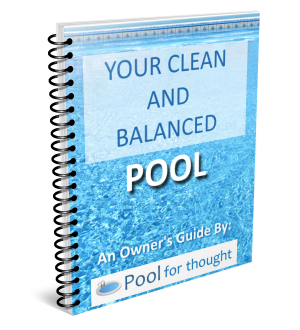 What is an Electric Pool Heater? 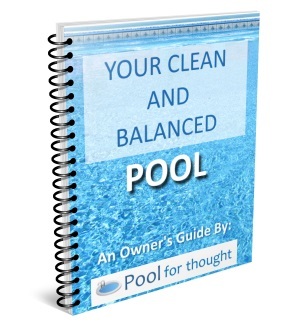 An electric pool heater is a pool heater that relies on electricity to provide heat to swimming pool water. There are various kinds of pool heaters that do not use electricity as the primary heat source, such as natural gas, propane, and solar pool heaters. Most modern pool heaters use electricity to power the basic control electronics, but use their primary heating source to heat the water. Ambient air is pulled into the heat pump of the heater, compressed and heated across electric heating elements, which warm the pool water passing through metal heat exchanger tubes. The warmed water is then circulated back into the swimming pool. As with other pool heaters, electric varieties transfer heat to swimming pool water, keeping pools warm during cold seasons, windy days, and during evenings. Electric pool heaters are often less expensive than gas or large solar heaters, but the cost to provide electricity to continually heat the pool may prove to be a disadvantage depending on local electricity consumption rates. Electric pool heaters are popular because they are safer to use and generally require less maintenance than gas or solar heaters. They can also heat the pool faster than other types of pool heaters, depending on the model and size of the heater.